If you have not done so already, you may like to check out Visible Thinking for ideas on making thinking visible. It is a brilliant resource that is sure to give you ideas on how to frame discussions, lead groups, start conversations, and grow ideas. I know this is a ‘tried and true’ resource for me – what else is out there for encouraging the development of visible thinking? What do you use? When I first read this quote, however, it did remind me of how lucky kids in International Schools are to have such a wealth of experience in the faculty at their school. I hope as the new year begins (too) soon, those of us fortunate to teach in these schools will be able to do just this: to consider those things that make us who we are and to share those experiences with our students. 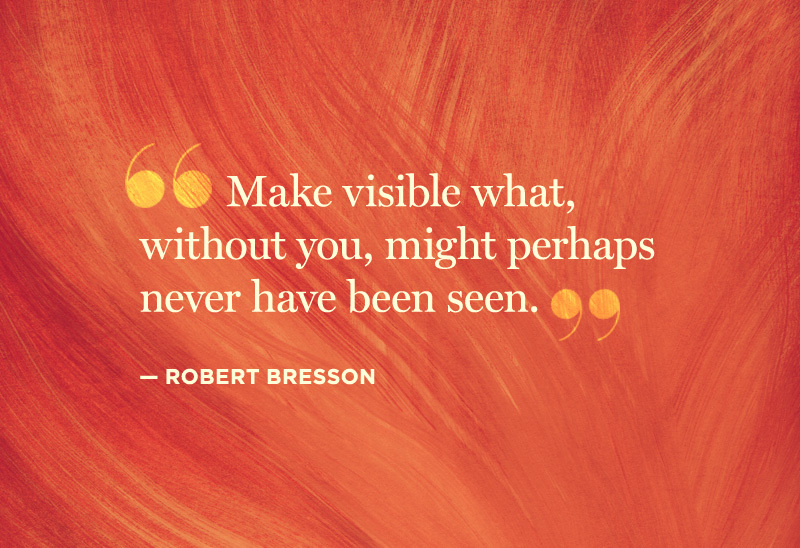 What gem are you ‘making visible’ this school year? And how will you help your kids to make visible their talents in your class community? Sounds great. What are the dates?